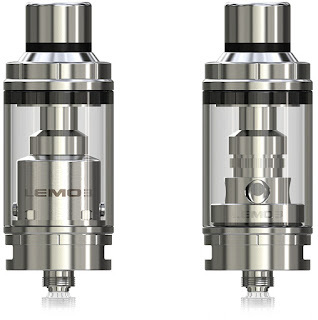 Lemo 3, an innovatively designed atomizer, can both be used with replaceable atomizer head and used with pre-made or self-built coil as RTA for DIY fun. The e-juice can easily be refilled from the top by removing the top cap only. Also all parts of Lemo 3 can be detached and reassembled, allowing convenience in cleaning and maintenance. How to decorate the Melo III atomizer?